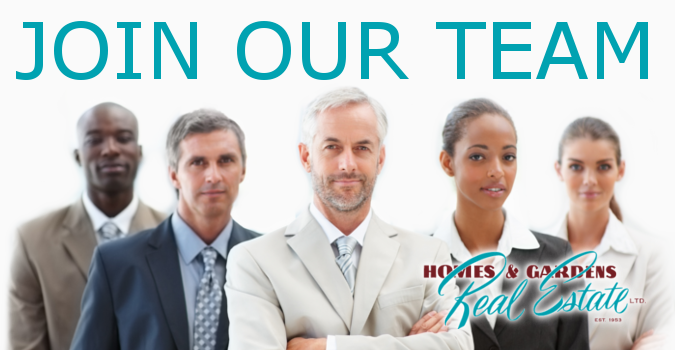 Homes & Gardens Real Estate Is Recruiting! We are an Edmonton-based company with a 65 year history. We are completely independent and have no affiliation with Better Homes and Gardens Real Estate or the Better Homes and Gardens brand. As an alternative to the traditional brokerage model, we are offering a unique, pay-as-you-earn option for home or private office based associates. Our physical office houses the broker and conveyancing staff, along with a boardroom and closing room for use by associates as required. No associate offices mean less space and lower cost. Our full-featured automated attendant and voicemail system requires no front end staff or answering service. Unrestricted, 24 hour customer access and automated service means greater efficiency and lower cost. Our corporate logo, web site (homesandgardensrealestate.com), for sale signs and other collateral materials are professionally designed, engaging, and offer fantastic visual impact. For Sale signs are provided - just purchase your own name stickers. Our fee structure is simple - a flat per deal fee only! No monthly fees. No desk fees. No franchise fees. No advertising fees. No commission split. 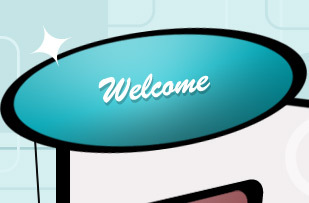 No transaction fee for referral fees. Agent double enders are charged as a single transaction. No Transactions = No Fees.